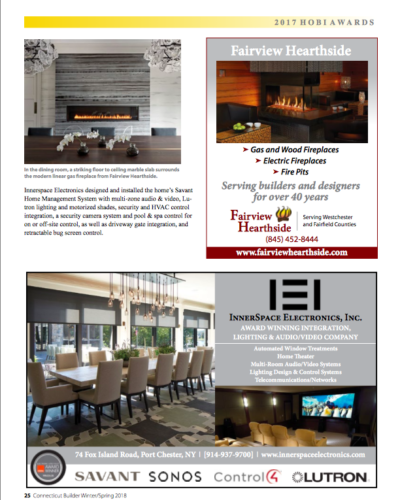 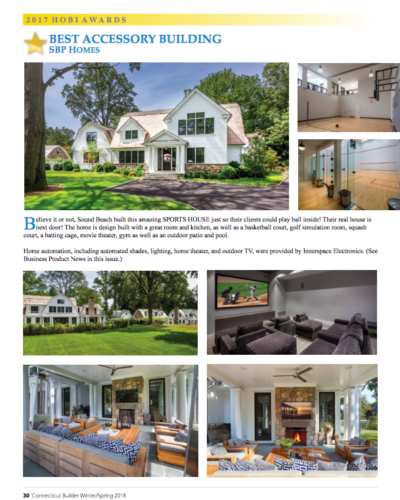 “For nearly two decades, SBP Homes has been an innovative and highly talented construction management and general contracting firm. 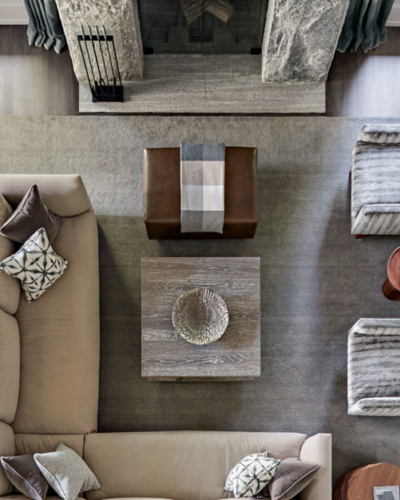 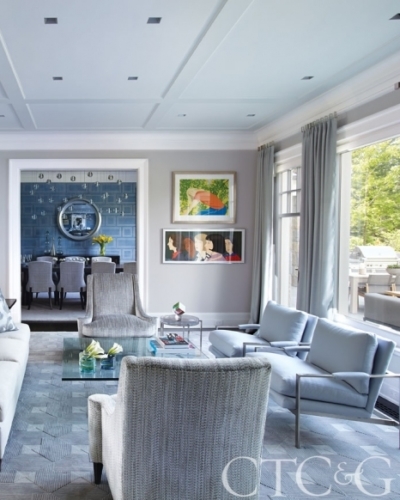 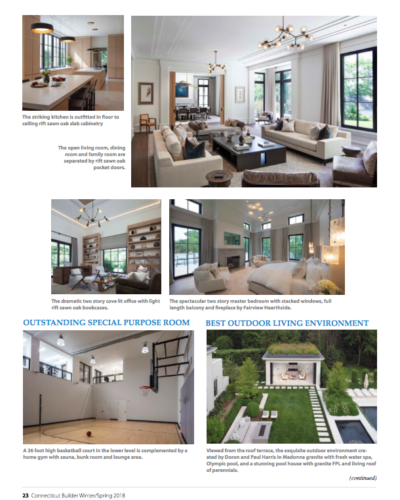 Doron Sabag and Jim Hoffman have delivered exceptional quality in homes they design build, and they have worked with prestigious architects and designers to create many other award winning projects that positively impact the lives of their clients. 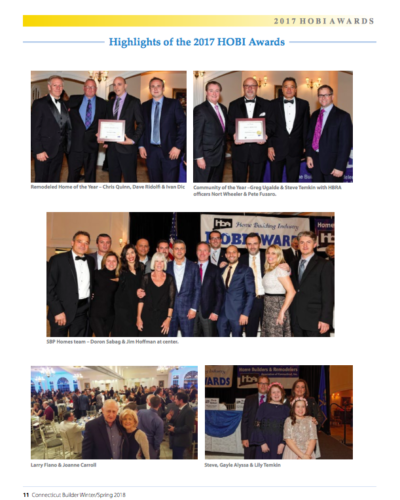 But just as impressive Doron and Jim’s clients become their friends. 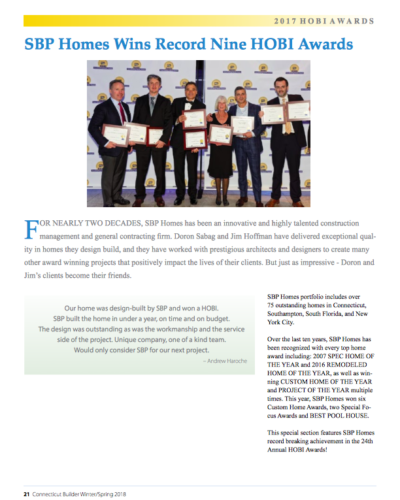 “Our home was design-built by SBP and won a HOBI. 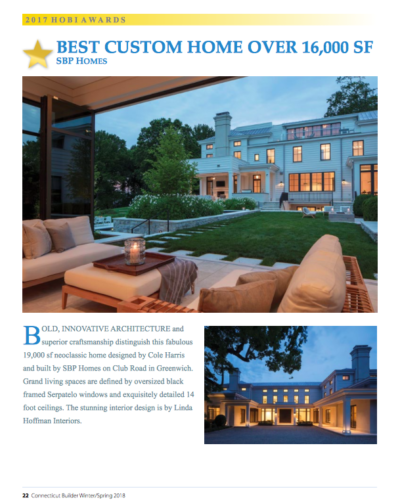 SBP built the home in under a year, on time and on budget. 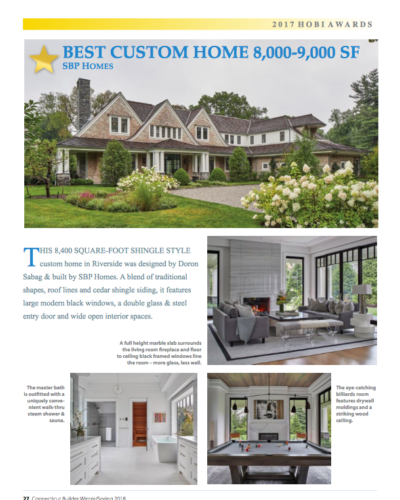 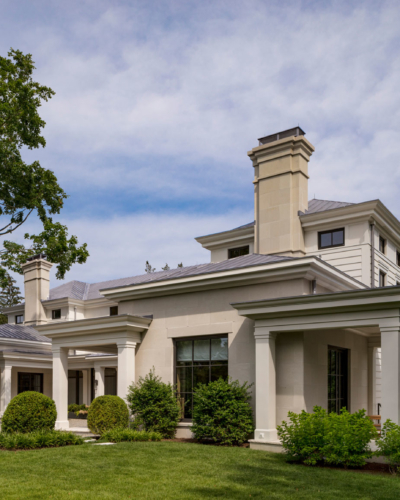 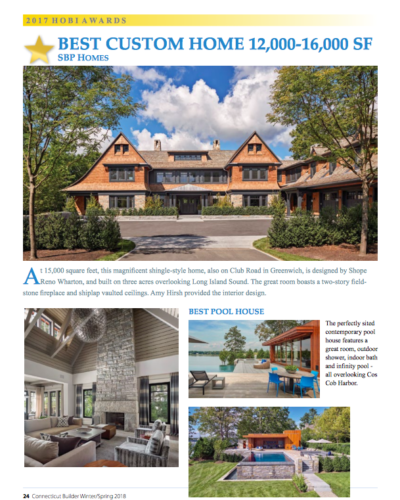 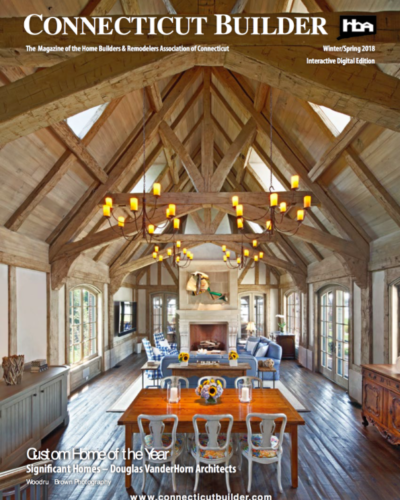 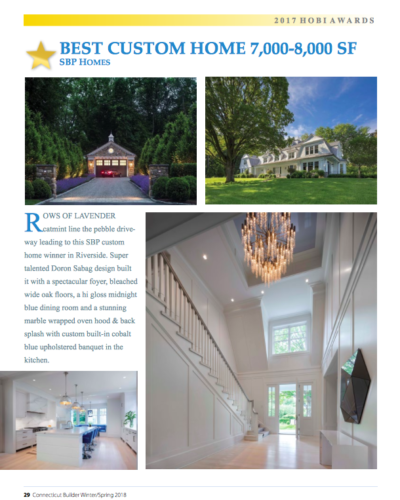 SBP Homes portfolio includes over 75 outstanding homes in Connecticut, Southampton, South Florida, and New York City.